Strawberry flavor is among the most loved fruit flavors. 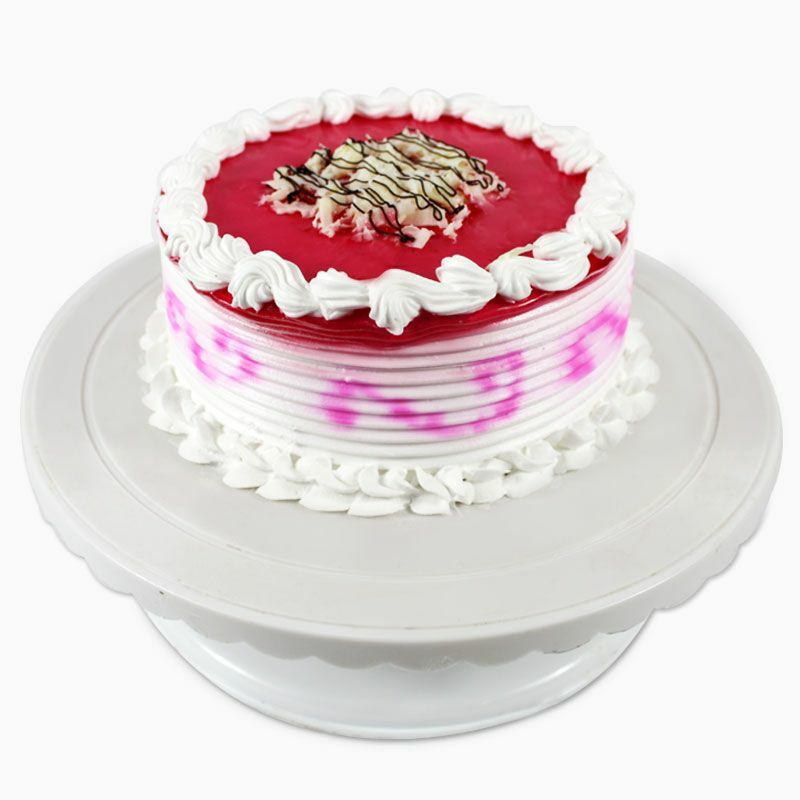 Celebrate the special of the occasion for this super delicious 1/2 kg strawberry cake with your personalized message on it. 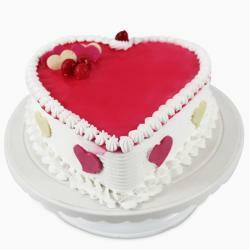 Loaded with fresh cream and fresh strawberry syrup this cake from us can make the special occasions remarkable. 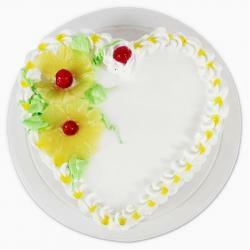 Strawberry cake is among the most favorite cakes is enjoyed by kids and adults alike. 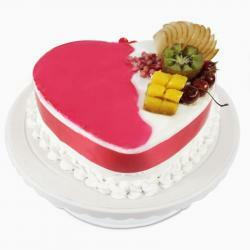 You can pair this cake with flowers and other gifts as a special token of appreciation for your loved ones. Product Consists : 1/2 Kg Round Strawberry Cake.